At long last, 343 Industries has revealed November 6th as the date for the next installment of the Halo Series. 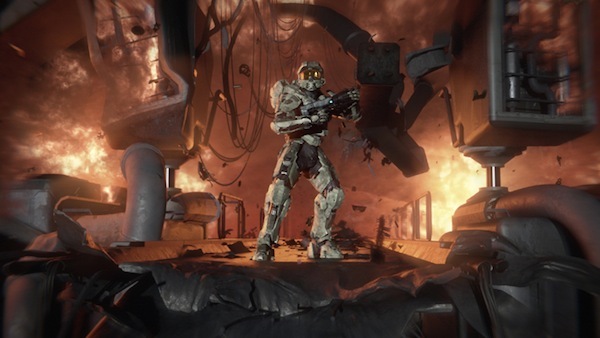 We know that the new trilogy takes place 4 years after Halo 3 and little else. The only other details given were that Master Chief would “confront his destiny” and “save the universe.” Again? The release date also takes place on election day, the political implications of which we can only begin to speculate.